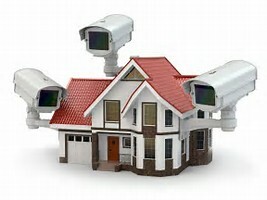 We value your business and make us part of the family !! 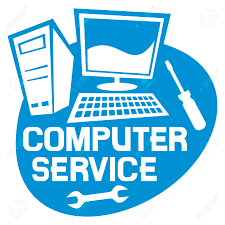 FirstCopy Corp.﻿ can assist you remotely to repair. 15 years of computer hardware and software experience. for your laptop, Andriod, or FireStick !!!! Keep the money in your pocket ! NON-Profit 501(c)3 organizations, Like Churches...I can help you save a money on software. ﻿YOU CAN CONSULT WITH ME REMOTELY OVER THE INTERNET; SHARE YOUR SCREEN AND LET ME HELP ! 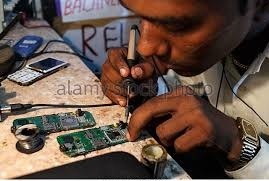 ***Mobile phone repair & advice. 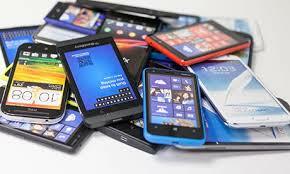 Iphone 5c, 6, & 7- screen replacement, batteries, audio & other port repairs, software updates, unlock. 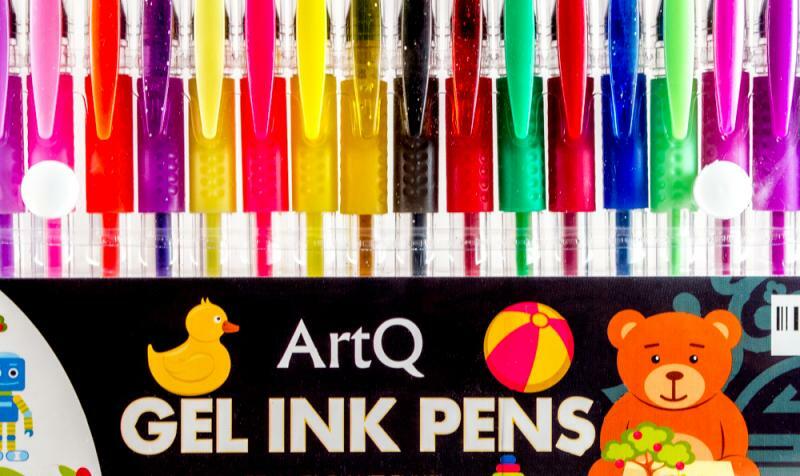 Writing supplies - express your creativity with ArtQ Gel Ink Pens ! Copyright 2016 FirstCopy Corporation. All rights reserved.